Ireland. 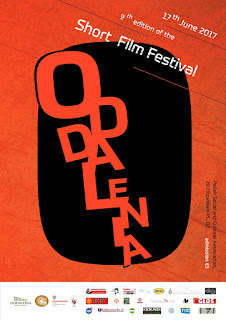 Films from France, Germany, the Philippines and Slovenia were also submitted to the competition. A total of 28 productions were sent. Jury of the festival under the leadership of Justyna Zidar after a long discussion chose the final ten. The projection time is set for more than two hours. Two Jury prizes will be awarded during the festival. 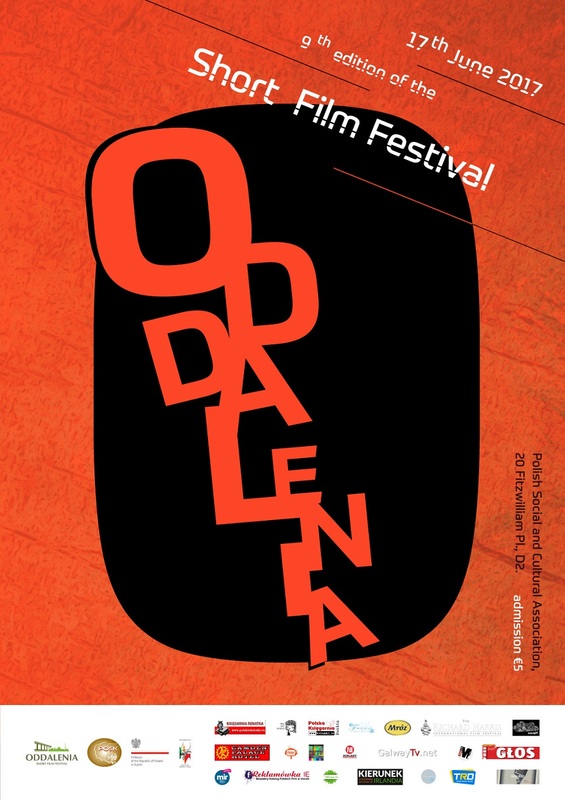 Grand Prix Short Film Festival Oddalenia 2017 and Special Honourable Jury Award. The main prize was donated by the Polish Embassy in Dublin. Paweł Jasinski, a well-known artist in the Dublin area, once again designed the Grand Prix statuette. Also the audience will have the opportunity to choose their film. The Final Gala will take place the 17th of June ( Saturday ), at 7pm. The amount of the grant is 1000 euro.